Shug Bury is the Founder and President of H.I.M. 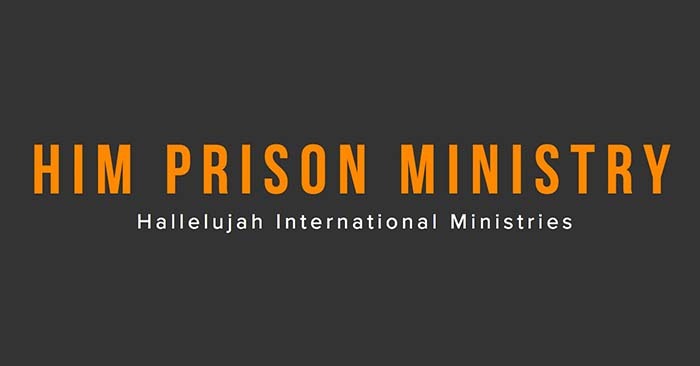 Prison Ministry (Hallelujah International Ministries). Shug is a Prison Evangelist, Trainer and Mentor. She feels right at home in the middle of the hardest prisons of the world. For over a decade she has been encouraging men and women internationally either in prisons, jails, remands or rehabs – to claim back what is theirs… a resurrected, victorious life! Preaching the Gospel is just the beginning of a new life in Christ. H.I.M. Prison Ministry holds leadership summits and seminars inside and outside of prison. Partnering with organizations to train Christian leaders to walk alongside inmates in this new life. H.I.M. presented in 2016 seeking advice from Partners as to how to better define their mission. They also asked how to increase support from Corporations and foundations.